Do you get all excited about self help books? 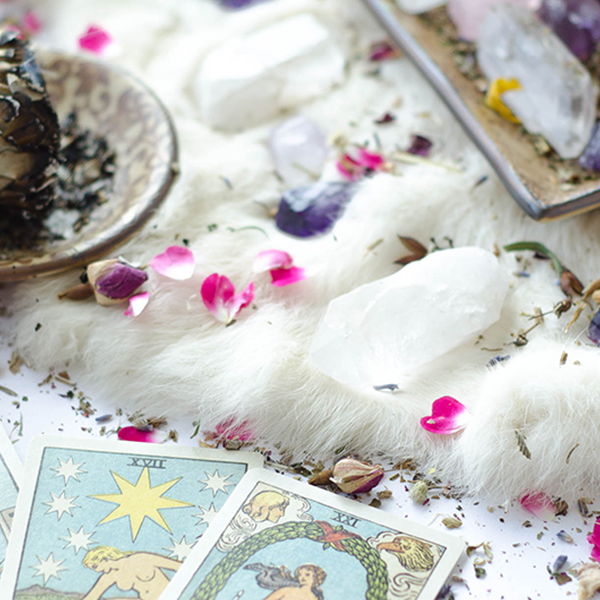 Do you love affirmations, dreamcatchers, oracle cards, crystals and the number 111? If so, then more than likely you know what it’s like to set powerful intentions only to wait (and wait and wait) for your manifestations to appear. Most of the time you might trust that the Universe has your back, and then there are other times where you wonder what on earth is preventing the Universe from delivering your goods. Nothing happens. Zip, zero, zilch. Literally nothing happens and you can see tumbleweeds rolling across the landscape of your life where your cool stuff should be manifesting all over the place. Here are 7 (hopefully comforting reasons) why your intentions aren’t manifesting into your reality (just yet). The Universe always responds to specificity much more than vague requests. You need to dive in deep to the core feelings of what you’re wanting to create and why. A great place to start is my free INTENTION SETTING WORKSHEET. I guide you through a step-by-step process to map out how you would like the different areas of your life to look and feel. Your intentions might be set all loud and clear, but your patterns and beliefs around them actually manifesting into your reality might be halting your progress. I’ve seen this happen over and over again with my students where they have a very clear intention that they’d like to manifest, only to shrink themselves to make others around them feel comfortable. Some people don’t want to exceed the success of their parents or friends, and that belief can give the Universe a very clear message to NOT deliver your desires. Your beliefs need to be in 111% alignment. Self worth is the number #1 culprit behind desires not manifesting. If you’re brave enough to dive into the acknowledgement that you don’t feel worthy enough, then magic will always begin to unfold. It starts with shining a light on the issue and doing everything you can to love yourself silly. You need to do things that nurture your sense of self esteem such as affirmations, exercise, mirror work and treating yourself with compassion. You MUST believe that you are worthy enough to live the life of your dreams. Why? Because, you are. Do you talk trash about other people? Do you wolf down junk food like it’s going out of fashion? Do you sleep too much? Do you look after your body? Is your house or office a big huge giant mess? Keeping your vibration high is about cultivating a sense of order both within your heart, your body and within your environment. Everything always happens in Divine timing and you just can’t force it. Yes, we are the creators of our own reality but we CO-CREATE with the beautiful force of the Universe (or God, the Creator, Force, Source). Time is meaningless on the spiritual plane. It’s only our warped human perspective that gets in our own way with impatience etc. Just remember: 99.9% of EVERYTHING THAT YOU WANT TO MANIFEST has already been imprinted on the infinite energy field first. It’s already there and waiting for you. Your job is to ALIGN with those desires and trust that they will be delivered in the perfect time. Another reason your desires aren’t manifesting is because something better is meant for you. Perhaps even something that is far greater than you are capable of dreaming for yourself right now. Do you obsess? Do you constantly look for signs? For reassurance that you’re on the right track? Do you talk AT your friends about your intentions? Does your laser focus prevent you from being fully grounded, present and integrated in your current life NOW? Whether you’re manifesting or just living your life – you need to not be so “heady” about stuff and SURRENDER to the process. 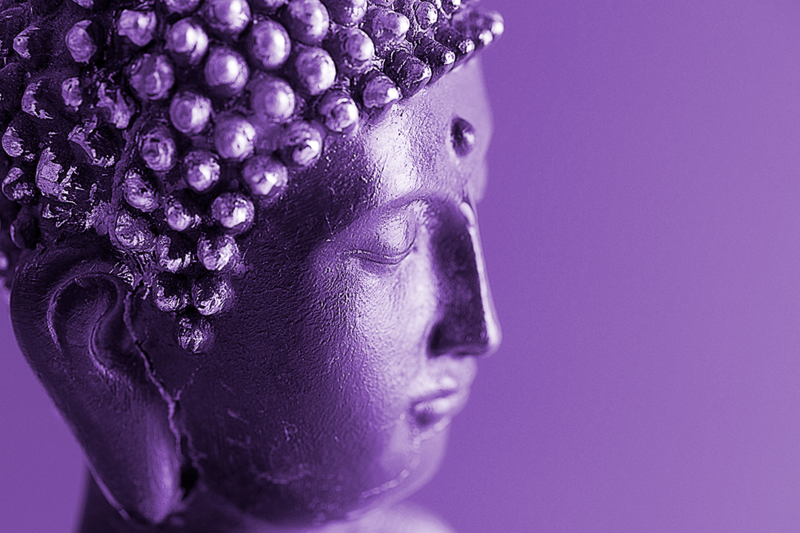 The themes of TRUST and SURRENDER is a strong focus in our course called MANIFEST. 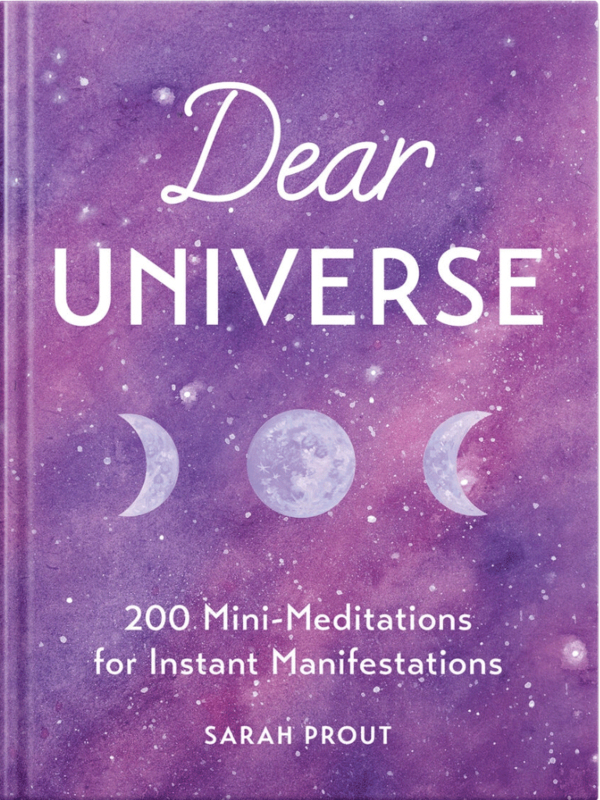 It’s the ultimate guide to removing all of the blocks that are currently preventing you from living the life of your dreams. This process helped me to go from living below the poverty line to now living the life of a millionaire. For 10 years I was physically abused, in chronic debt, suffering from extreme stress and anxiety with 2 children solely dependent on me. 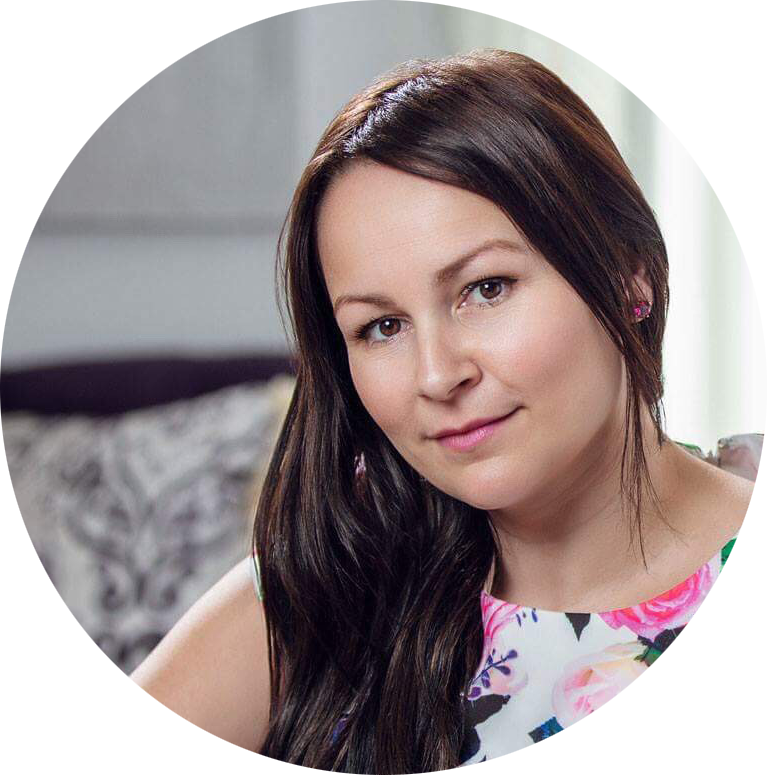 After I left my first marriage with NOTHING, I managed to MANIFEST an international book deal, my soulmate, a multi-million dollar business model and a baby (I’d been told I couldn’t carry to full term) and the list goes on. 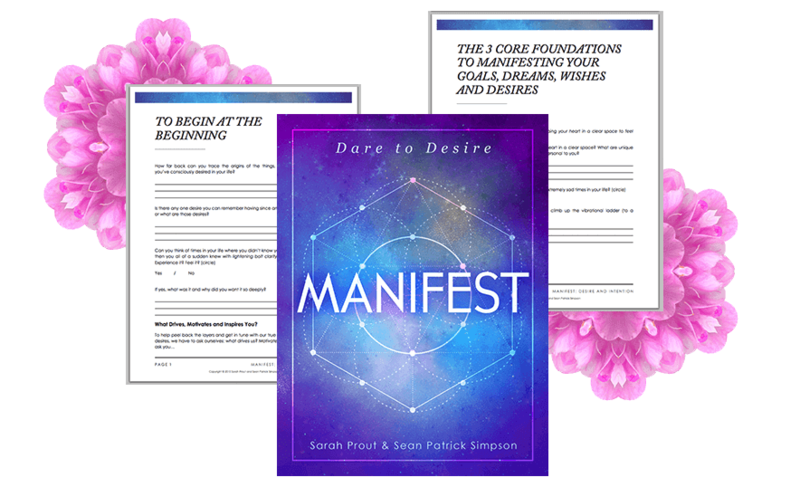 I highly encourage you to dive into my course called MANIFEST. I changed my life, my students have changed theirs lives but…will you change yours? Click here to start feeling worthy enough to live the life of your dreams.